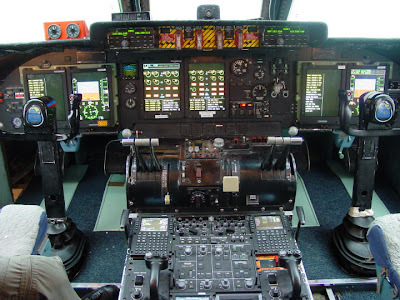 I worked with ARINC on the C-5 AMP program, an effort to upgrade the avionics and cockpit of the Air Force C-5 Galaxy Heavy Lift cargo plane to include "glass cockpit:" technology. 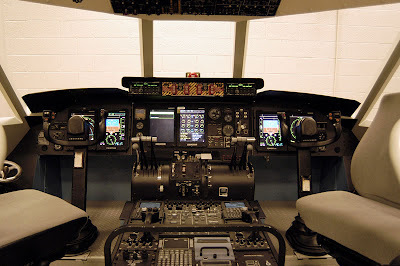 The AMP maintenance trainer contract specifications from the Air Force required the construction of one-to-one high fidelity models of the Cockpit, Avionics bay and Nav bay for use in training maintenance crews on integrated electronics between each of the three stations. 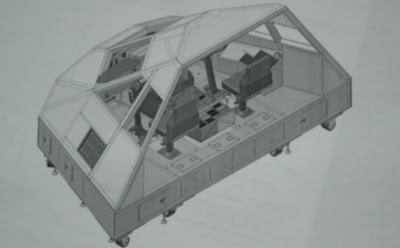 The majority of the design work consisted of sheet metal applications for the individual stations. 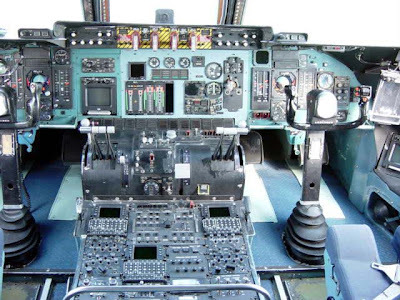 Additional design work included the installation of electronics enclosures, air and cooling systems, and servomotors used to accurately reproduce the motions of the aircraft controls.